If you weren’t able to join our Facebook Q&A last week for first-time camp parents and parents currently researching camps, never fear! There were some great questions, and some awesome answers by our Maine camps expert, Laurie the CampciergeTM. We wanted to share with you some of the insights that came up, so think of this as your cheat sheet. Don’t worry, there won’t be a quiz! Are there any books I should read to help prepare myself for sending my child to camp? For homesickness, good books are Homesick and Happy by ‪Michael Thompson, Ph.D. for parents and ‪Bug Bites and Campfires: A Story for Kids about Homesickness by ‪Dr. Frank J. Sileo, for campers. A couple good camp-themed reads – my daughter and other campers (around age 9, 10,11) love the Camp Confidential series by ‪Melissa J. Morgan. More mature, teen campers will love The Thread by Jane Rosen – a story of four longtime camp friends helping each other through funny and tougher times – written as a Facebook thread. How do you handle a homesick child? Camp directors and camp staff are trained to handle this. Don’t get overly nervous or sad if you receive a letter home from your camper that they are homesick. It is one snapshot in time – by the time you receive the letter they may have already forgotten they ever even wrote that and are busy having fun. Also, a little homesickness is okay/normal (lets kids remember/appreciate parents and siblings back home). But what if she (or he!) is shy? In the camper forms and/or in communication with your director, definitely let them know. It will be their job to make sure your daughter feels comfortable and helps her come out of her shell. There are many different nice/great ways this happens – for example, the big sisters campers are given is a good way to help acclimate new/younger campers. Also, assure your daughter that she is not the only one who is coming in anew. The nice thing about camp is making new friends – different from those at home – so everyone there is open to meeting new friends. 1) Book and tour early. It allows you to choose the tour date and time that works best for you. It helps secure a spot in a popular age group or session. It also leaves you time to see additional camps if need be. Limit tours to 1-2 per day. Make sure your child (and siblings) are well-fed and hydrated. Prep questions ahead of time (great if your camper-to-be wants to write down a few s/he may have). Observe and talk to campers and staff. 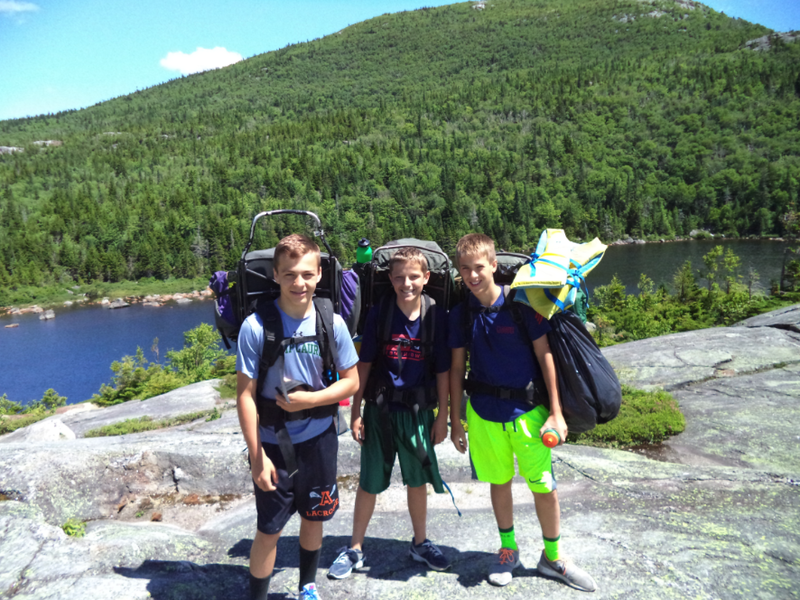 Try to take an individual family tour (which Maine camps provide). 3) Consider the camp’s location – it’s great if the parents and siblings will enjoy returning to the chosen camp/destination each summer. Can you share any visiting day tips? It’s my first time to Maine! Make sure Visiting Day travel plans are set in advance (hotel, car, flight, route, etc.). 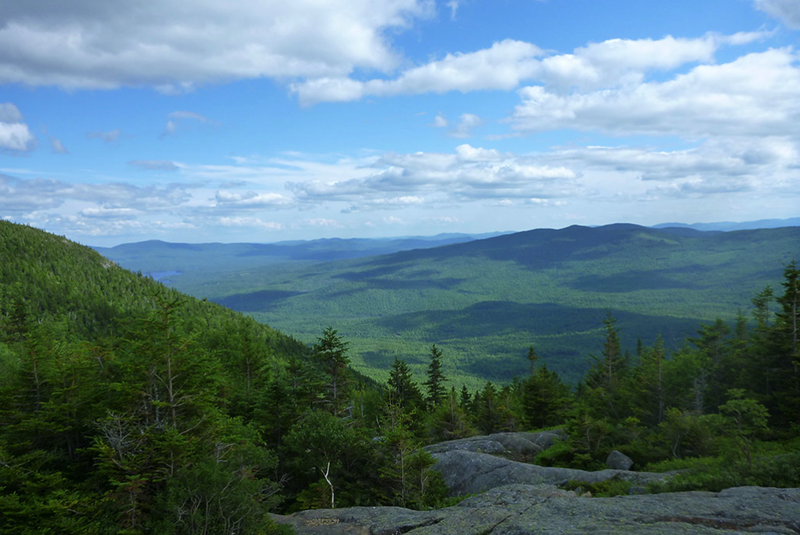 Plan to make visiting day the focus but also to enjoy your surroundings beyond camp – like lobster in Maine and other ideas you can find from The Maine Office of Tourism and Visit Portland. Also, plan to bring a few treats, but don’t overdo it. Campers are thrilled to see YOU! (and most treats need to be eaten within 24 hours or so anyway because camps don’t like to keep food/sweets in the cabins). And I love this add-in on Twitter from Julia Beck, founder of fortyweeks.com – she said “Make a Visiting Day plan! Leaving kids at camp is hard, fix with lobster!” Well said, Julia. What Maine camp experiences can I tell my child about to get them excited for camp? Going to camp in Maine is incredible. Your camper will unplug, make new friends, have fun, connect with nature and so much more. S/he will learn new skills and have great new experiences like learning to water ski on big, crystal clear lakes, and going on out-of-camp overnight camping trips and enjoying the smell of pine in the air. Your camper will learn new traditions and become a part of a community. One last question for Laurie: How can I help prepare my child for his first time at summer camp? Know your kid and how much information they may want/need. Give them enough information for them to feel comfortable and prepared but not too much to overwhelm. Some kids want to know all the details while others don’t. Part of the fun of camp is the surprises. Kids will enjoy the silliness, the bonding, the adventures, and the new confidence and independence. Thanks for everyone who participated in our Q&A! Good luck with all your summer plans, and remember if you ever need tips or advice, contact Laurie for more information.